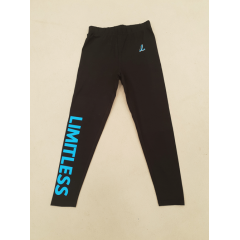 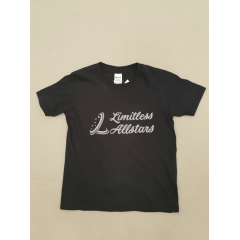 Our Classic crop top required team kit Kids Size Guide: ..
Limitless Alstars Tshirt with a silver glitter script type font ..
A fully glitter printed version of our original t-shirt ..
Our Classic styled leggings. 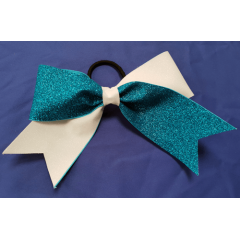 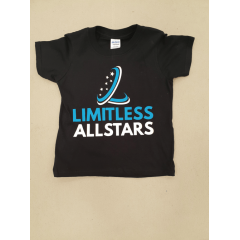 Child Sizes: XS - 3-4 S - 5-6 M - 7-8 L - 9..
One of the hottest trends in cheerleading today! 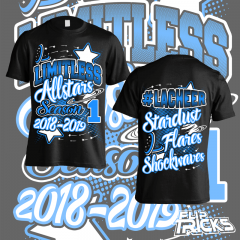 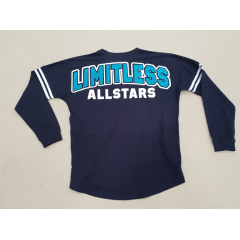 The Spirit Jersey complete with huge glitter pri..
Limitless Allstars season 1 2018-2019 tshirt. 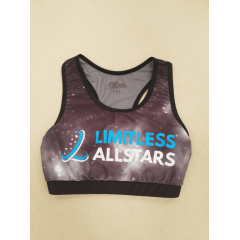 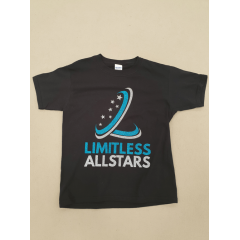 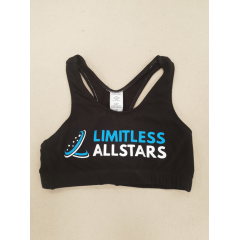 Please note these tshirts can only b..
Limitless Allstars Classic Black Shorts required team kit Children Size Guide: Small: A..
A sublimated space themed crop top with a mesh back required team kit Garment Measurement..
Limitless Allstars Space style shorts required team kit Children Size Guide: Extra sm..
Our classic white and blue glitter training bow ..